Looking for a recommended brand/supplier. 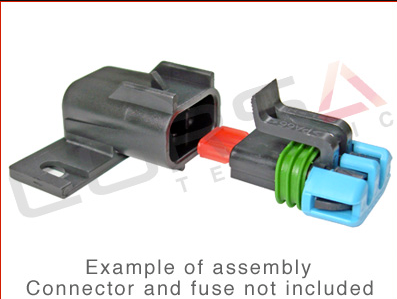 Recently had issues with one that had poor connection at the fuse terminals when the connecting wires were pulled on. Wasted a lot time because of it. Maybe not quite "inline", but if im just after a single fuse I like the little metripack 280 series, they take an ATM fuse. thanks. that looks better than my "in-line" anyway. 100% with Adam on this, have used the metripack 280's before, and they're a great option.